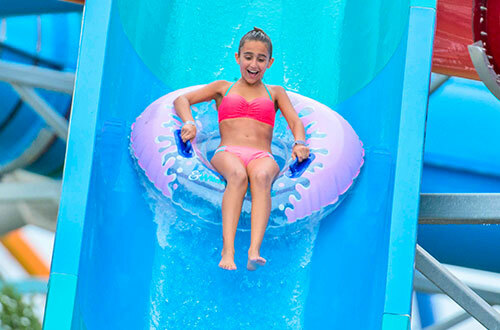 From the plunge of Python Plummet to the splish-splashin' fun of Lollipop Lagoon, the attractions of Wildwater Kingdom are sure to please every water lover! 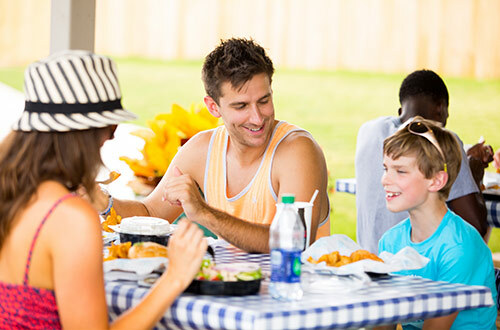 Find tempting treats and restaurants throughout the park, along with some great places to grab a cold and refreshing drink. 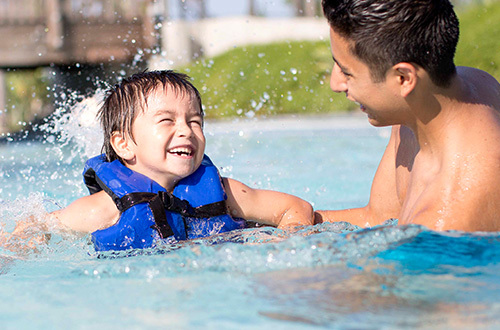 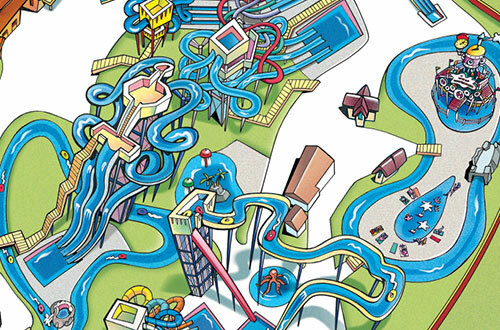 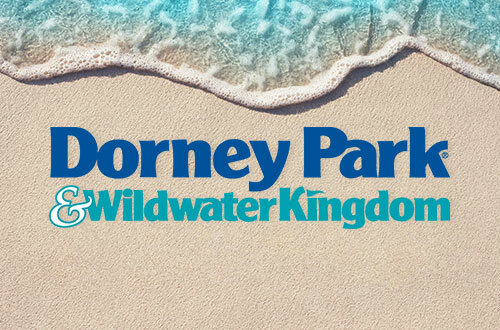 All the tools you need to plan your next visit to Dorney Park's Wildwater Kingdom Waterpark.